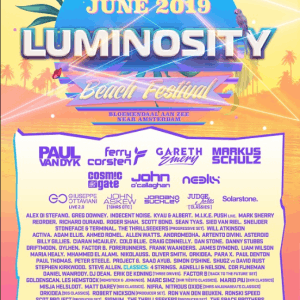 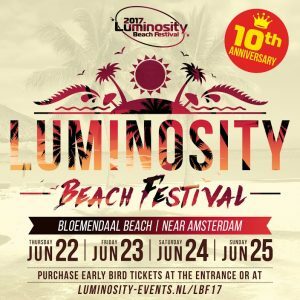 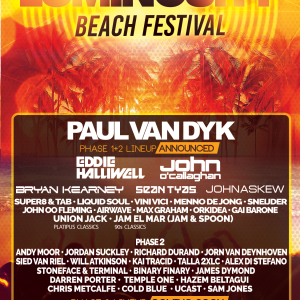 Start planning a PERFECT Luminosity Beach Festival edition! 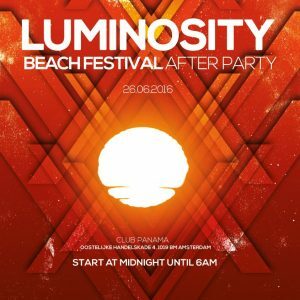 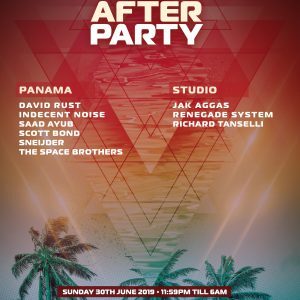 A special after party for all who will be at the “Luminosity Beach Festival” on the 24-26th of June, 2016! 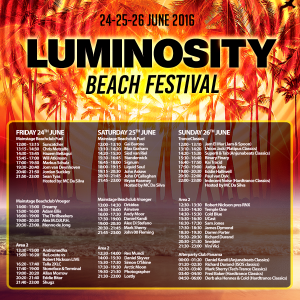 It’s time to burn! 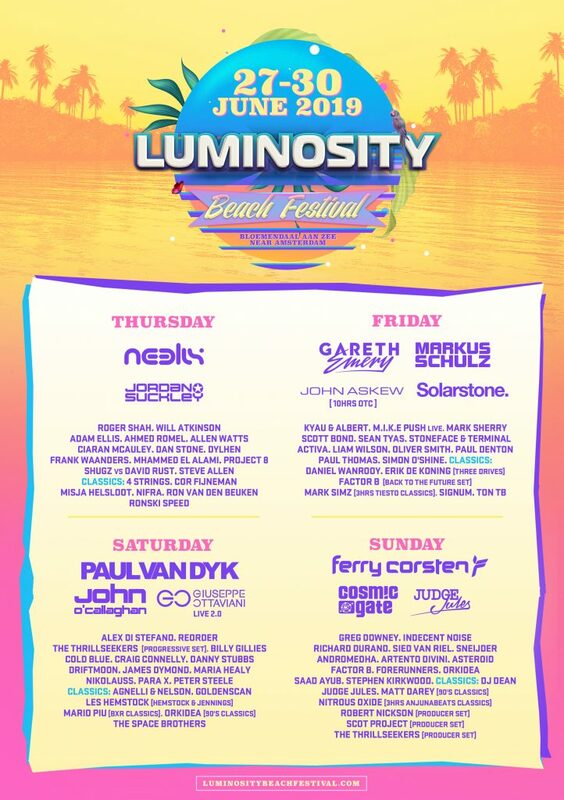 With 148 days to go it’s official, the lineup for the three-day ‪#‎LBF16‬ celebration is here and it looks like trance fans are in for a real treat! 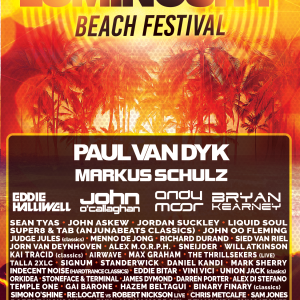 Coming June 24-26th, it’s clear that this event will be absolutely phenomenal. 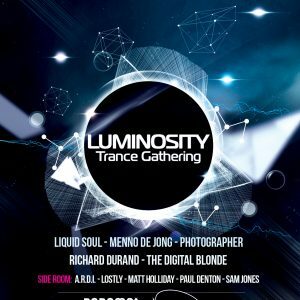 The winter has barely started or a new Luminosity Trance Gathering event is already there to warm you up! 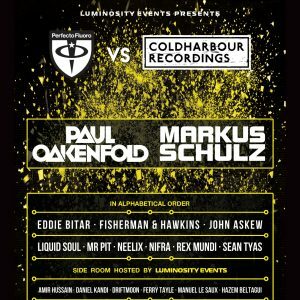 We are pleased to reveal that Luminosity Trance Gathering will take place at club Panama in Amsterdam on 26-02-2016. 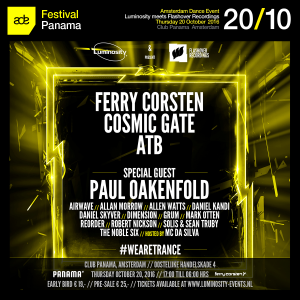 We’re very proud to announce this year’s ADE special! 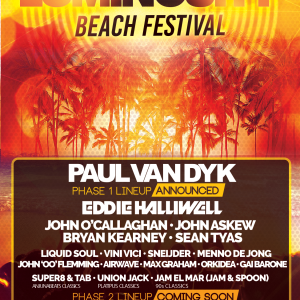 After sold out events with respected artists like Paul van Dyk, Paul Oakenfold, Neelix, Astrix, John 00 Fleming, Simon Patterson, Chicane, Sean Tyas, John O’Callaghan, Bryan Kearney, Kai Tracid – Thursday 15th October promises to be an inspiring production spectacular and yet another groundbreaking occasion in Luminosity history.